Majestic rivers. Artic coastline. Lakes, forests and desert dunes. An escarpment rises up in the West and miles and miles of trails beckon everywhere. Manitoba is a premier wildlife-watching destination with among the highest densities of moose, elk and black bear. 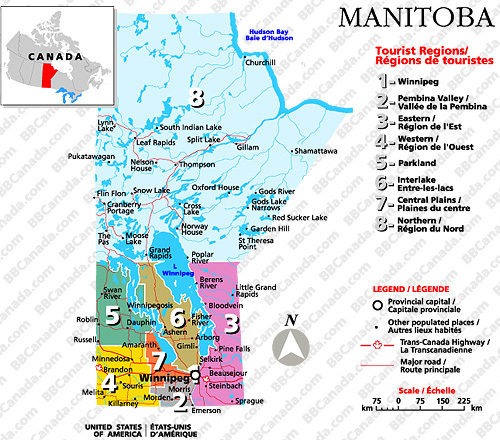 Come to Manitoba's diverse landscapes for your next great outdoor adventure.